Aaron Ramsey has sent a heart-felt message to Arsenal fans on social media after confirming he’s agreed a free transfer move to Juventus this summer. 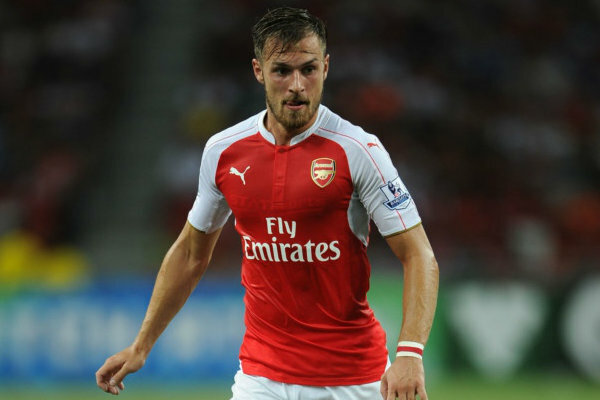 Ramsey has been widely expected to leave the club after failing to agree terms over a new contract. 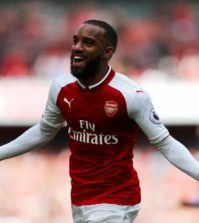 His current deal is set to expire at the end of the season and Arsenal pulled out of negotiations late last year. There are differing reports on exactly why we withdrew from talks and there have been rumours that Ramsey was prepared to sign an extension, however, it’s clear he’s not in Unai Emery’s first team plans so the decision was made to let him leave on a free transfer. 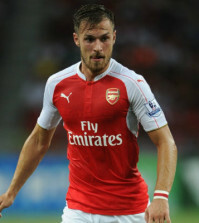 Juventus have been the front-runners to secure a deal and the BBC reported earlier that Ramsey had signed a pre-contract with the Italian giants worth a whopping £400,000-a-week. The 28-year-old has seemingly signed a four-year deal which will make him the highest paid player in British history and he’ll link-up with his new club in the summer. Ramsey has now taken to social media to confirm the news that he’ll join Juventus at the end of the season and he’s posted a heart-felt message thanking the Arsenal fans for their support over the past 11 years. 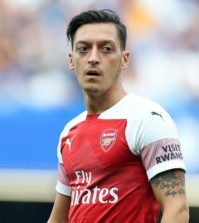 The Welsh international points out that the fans have been ‘loyal and supportive’ and he insists he’ll continue to give his all for Arsenal Football Club until the end of the season. I’m personally disappointed to see Ramsey leave as I think Emery should have build his team around him but the new coach rarely plays with a traditional No.8 so Rambo was never going to be his cup of tea. I wish him all the best at Juventus next season and I’m just glad he’s going abroad as it would have been devastating to see him play for another Premier League team. For me, Ramsey should go down as an Arsenal legend.